With just over a week to go till the next in our series of terrific FREE online Self-publishing Advice Conferences, can you please spare a moment to help us spread the word to the whole indie author community all around the world? The wider our membership, the more we all gain, from sharing best practice to being able to raise our collective voices louder in our important campaigns. 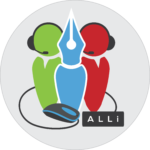 SPACon is a two-times a year, online conference for self-publishing authors, brought to you by the Alliance of Independent Authors (ALLi), attached to the major global publishing fairs. Our next event is a Self-Publishing Advice Conference attached to the London Book Fair (held 10-12th April 2018). Our SPACon theme: Self-Publish for Pleasure and Profit. 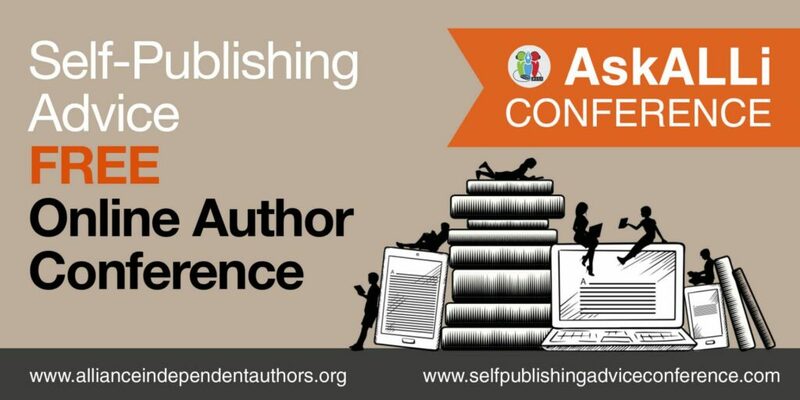 For 24 hours, beginning at 10am GMT on April 14th, the Alliance of Independent Authors is pleased to provide you with the industry’s best about what you can and should be doing to have the most success in publishing and selling your books. Like to help even further? If you’re interested, please email [email protected] to state your interest, and we’ll get back to you with more details. Don’t forget to sign up yourself, if you haven’t already done so! Thank you so much, folks – and here’s to another great conference that will benefit us all!